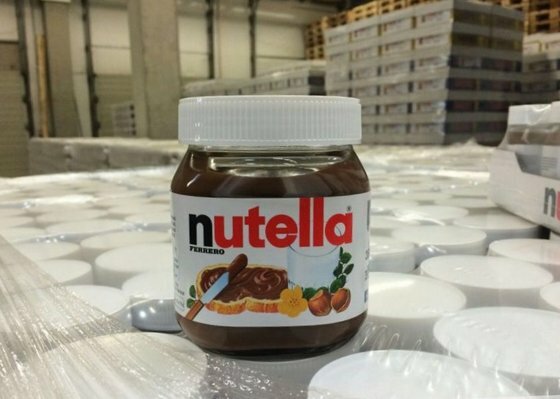 we have ferrero nutella chocolate cream in 15g mini-sachets, in 230g tins, 350g tins, 600g tins,750g tins, 825g tins and 3kg tins allavailable in stock. All tin sizes available. Chocolate bars, M&M peanut chocolates and much more are also available and ready for supply. We do fast and safe worldwide delivery. please contact us now for more details. get in touch with us directly for more information using the phone number, skype or directly through our website which you can find on our contact page. Discounts are currently being offered. Get in touch with us now.